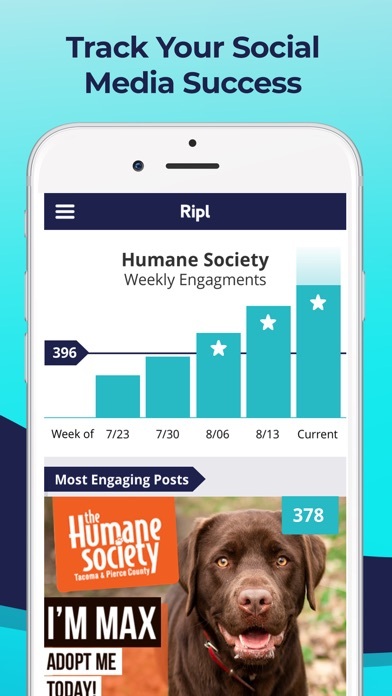 Ripl: Create Video from Photos App Data & Review - Photo & Video - Apps Rankings! 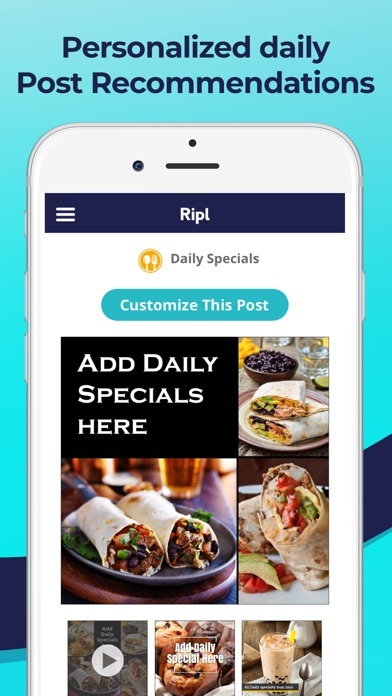 Ripl: Create Video from Pho.. 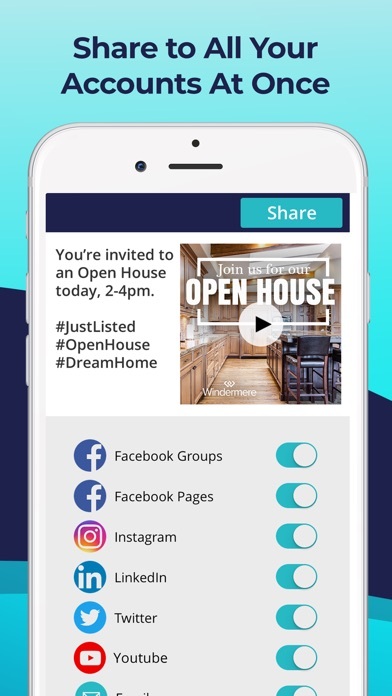 The applications Ripl: Create Video from Photos was published in the category Photo & Video on 2015-10-10 and was developed by Ripl, Inc.. The file size is 156.75 MB. The current version is 3.1.38 and works well on 9.0 and high ios versions. 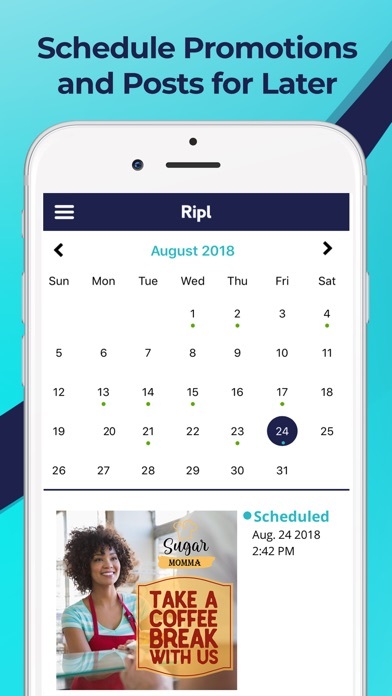 We are constantly working to improve the Ripl app. This release includes bug fixes, feature updates & performance improvements. Please reach out to our support team at [email protected] if you experience any issues. 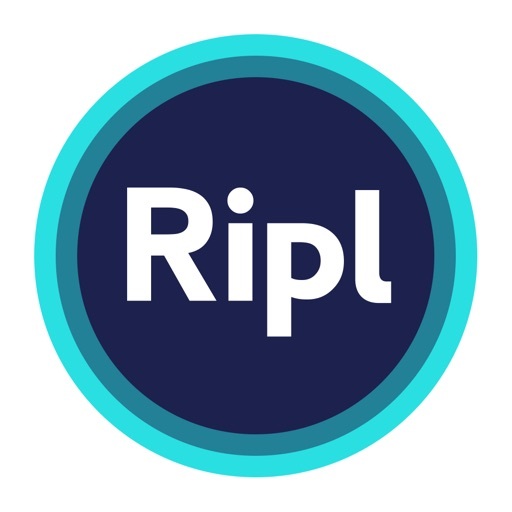 Do you like Ripl: Create Video from Photos applications? Please share! Love this app! It’s taken the time out of editing and I can now create a quick edit on the go! 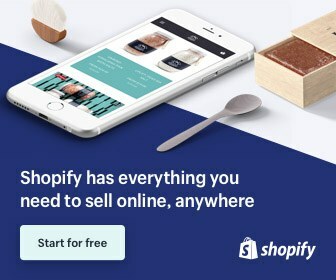 Awesome for marketing products and has saved me heaps of time with my social media posts for my business. In none of your literature is there any mention of the actual subscription fees. I’d like to know what I’m getting into before handing over any personal info. 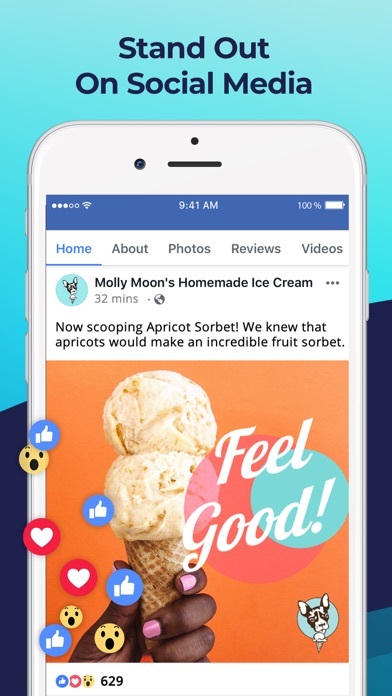 And I can’t get Facebook to use the video as an advert. What’s that about? I love the versatility of what I can do with Ripple. Would recommend it. 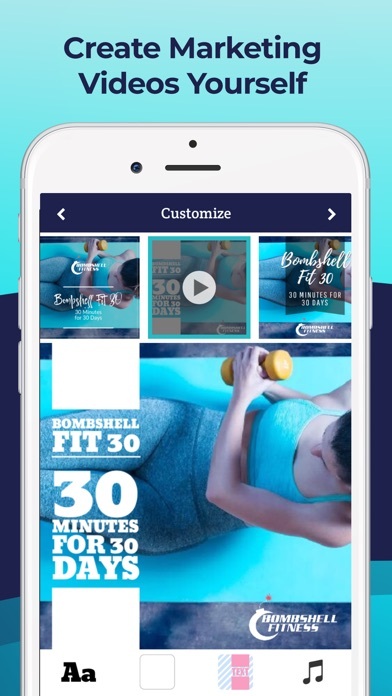 Awesome app, easy to use !! Then they changed it and all the clips I’d created fell away amongst a bunch of irrelevant social media posts. I just want to access the clips. Not interested in trying to find them via a date post and scrolling thru mountains of stuff.